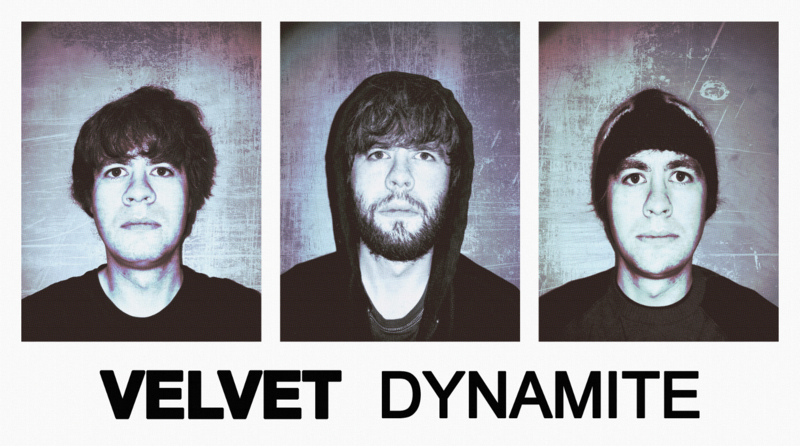 Formed in late 2013 in the midlands of Ireland, Velvet Dynamite released various demos over the year that followed, with the intention of gaining experience in the process of writing, recording and releasing music for its growing fanbase. Characterised by layers upon layers of fuzz driven guitars and synths, these demos utilized simple riffs, dissonant drones, and almost monotone vocals with an aim to bring about a rebellious state of unrest in an otherwise bland music scene that seems to have taken over many of the towns of Ireland. Following the release of these demos, Darren, the founding member and sole songwriter for the band, spent the subsequent year writing, recording and producing various songs for a double EP which was then released in December 2016. Drawing on a wide variety of film, art and musical influences, this set of EPs marks the debut official release of the band and also, with an album currently in the making, the start of many things to come.